People who have watched the recent fitness video of Aamir Khan are reportedly going ga ga over it and why not? There are ample reasons why the video is giving us fitness goals everyday. 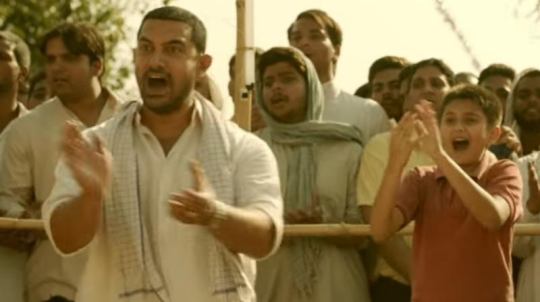 The video went viral recently, it showed Aamir Khan working out vigorously for Dangal and how he became fit and fine from being flabby. His dedication towards fitness : The way he stuck with his workout regime shows his sheer determination. 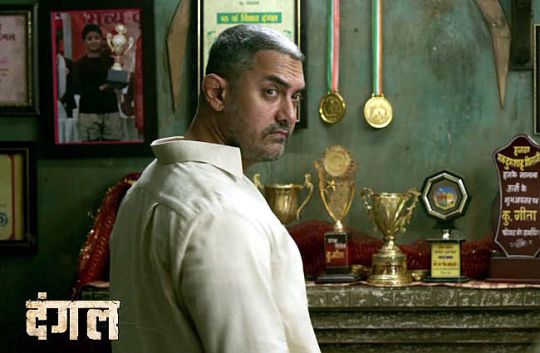 The hard work : Body transformation is hard work and Aamir Khan literally showed us how it is done. The importance of a diet : That’s what he said in the video. If your diet is not right then don’t expect any result. 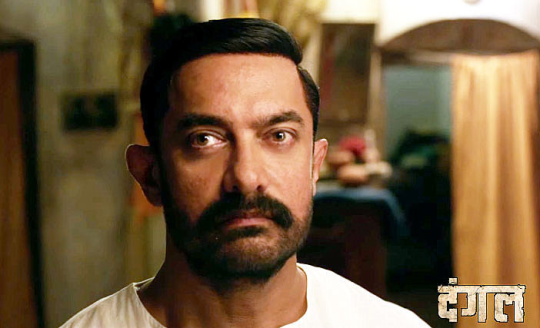 Nothing is unachieveable : The video showed how Aamir Khan was on the verge of giving it up but decided not to and just took each day as it came. The end result : The best part of a hard workout fitness video is the end result and that is what is the best part of Aamir Khan. He got back his best body in record time with sheer dedication and hard work.